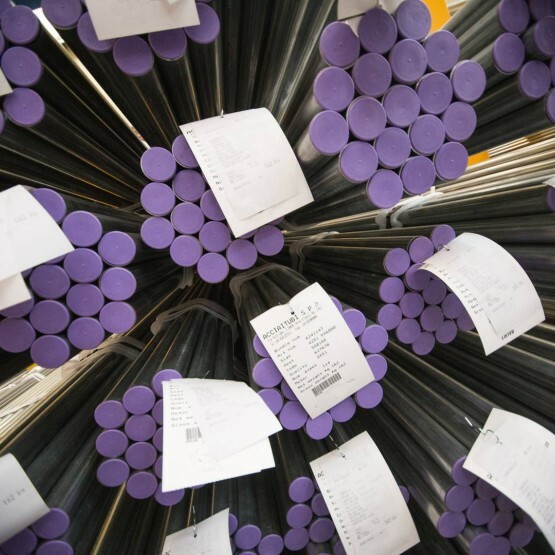 The European norm EN 10305 specifies the requirements for unalloyed carbon steel welded round tubes for precision systems. 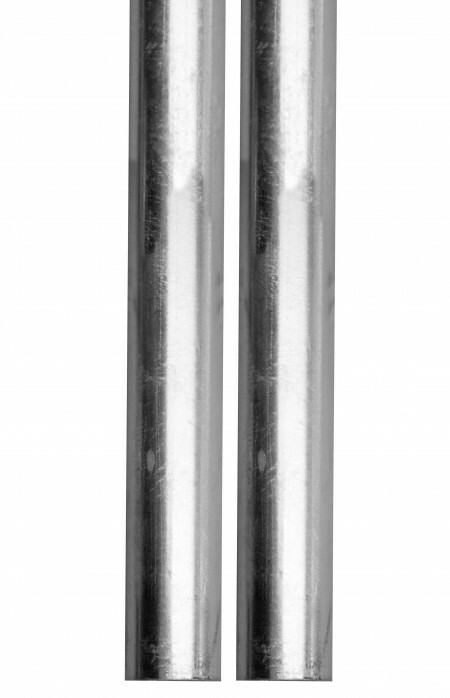 Acciaitubi has recently added to its product range carbon steel tubes used for closed circuit hot water heating systems. The tubes intended for this use are commonly called electro-galvanized tubes and they are made from strips externally galvanized with electrolytic treatment. 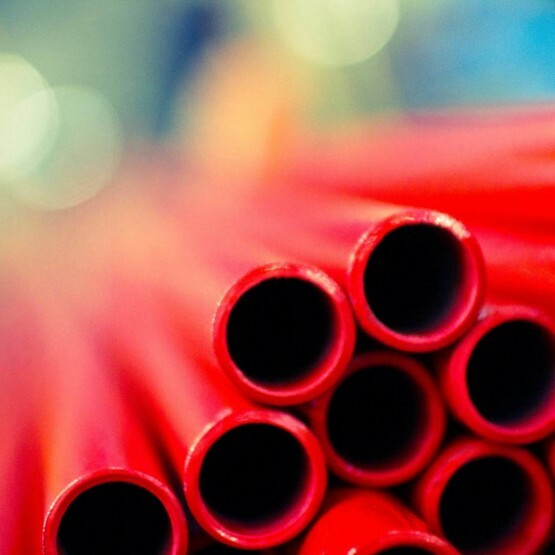 Acciaitubi also produces as per the same norm precision tubes intended for use in sprinkler or fire prevention systems, heating or cooling systems and in the construction of greenhouses, scaffolding and fences. These tubes have different specific dimensional tolerances. Website created by: Webtek S.p.A.